First, our primary goal is to partner with parents in the overall education of their child. To that end, we serve as an extension of the family home and church and uphold the values and morals that are taught in these areas. Second, as a ministry of Grace Gospel Church, we have the balance and clear ministry direction that church leadership provides. 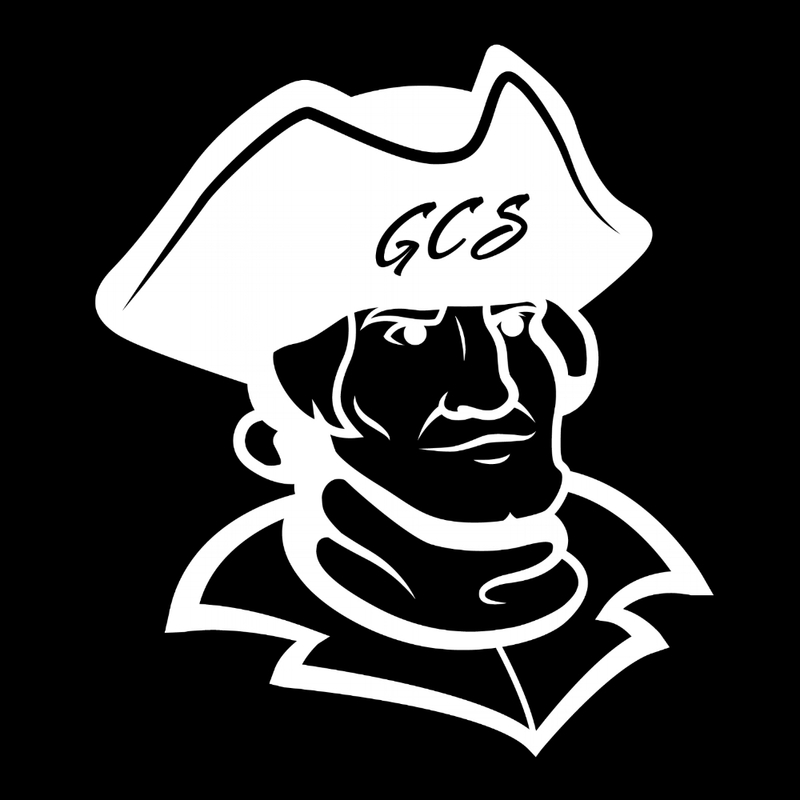 Through the classroom, athletics, music, dramas, and social activities, GCS meets the needs of our students in many areas. Finally, our program does not consist solely of just classes and extra-curricular activities, but rather a unique blend of people and atmosphere that have combined to make a very special place that not only teaches the mind, but also reaches the heart. Every week you will find small groups of students meeting together for Bible study and prayer. Observe the classrooms and discover teachers who not only teach their subject areas, but also seek to challenge their students to live for God. Grace IS different—on purpose. It is more than you expect a school to be. Those who are involved know it. There is an energy and excitement which results from Christians working together to honor God. How is Grace different? Come and see for yourself!